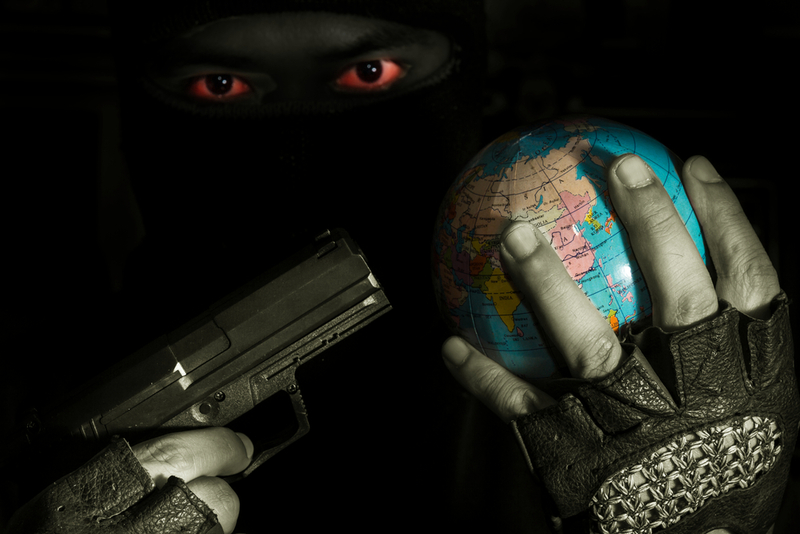 Piracy has an immense cost, both in terms of money, and in human life. Fortunately, there are many methods available to crews that can help them fight, defend against, or even avoid pirates. Pirates may be somewhat romanticized, but are in reality an incredibly deadly threat to modern shipping. It is important to remember that different methods will have different costs and advantages and disadvantages associated, so will not be suitable for every ship and for every journey. An officer looking out for suspicious activity. For example, one of the most common and least aggressive methods of fighting piracy is simply by avoiding it, and by and large it will guarantee the safety of the ship. Of course, this is not suitable for regular journeys, as the extra cost in fuel and time will negate any potential benefits- though many would argue that reducing the cost of human life makes any other increased costs worthwhile. More importantly, however, evasion does not work long-term; studies have shown that the areas of major piracy shift to reflect the major shipping routes and the main targets for attack. 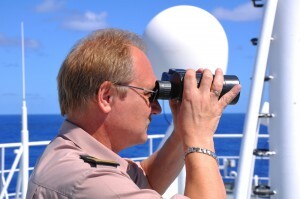 Therefore, by changing routes to avoid pirates, ships may inadvertently call more attention to themselves in the long run. Nonetheless, it is a useful tactic to consider. 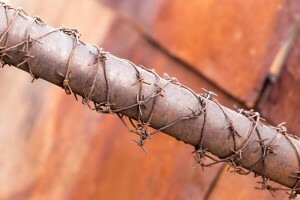 Barbed wire may be effective in close combat. Other tactics can seem far more effective, though are really only more combative. 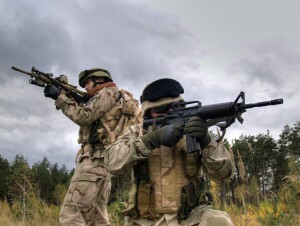 This does not necessarily make these other methods lethal or even particularly aggressive, but are still more of an active defense than evasion is. For example, barbed wire provides a cheap and effective method of fighting piracy, even without being particularly ‘active’. By lining the hull of a ship with barbed wire, crews can ensure that pirates cannot board them. Similarly, the sight of a vessel covered in barbed wire may be enough to deter some Pirate attacks. On the other hand, this can be seen as too aggressive for civilian crafts, which have been increasingly targeted by pirates. Other similar methods include water hoses and foam, which can help make boarding practically impossible without causing any actual injuries. DO ARMED GUARDS LOOK TOO AGGRESSIVE FOR BUSINESS? Armed guards are a much more hostile form of security for ships, and yet are not necessarily just there to fight pirates; just like barbed wire, the sight of a ship protected by Maritime Security Forces can be enough to deter many pirates and avoid attack altogether. However, if they are attacked, these forces will help ensure the safety of all those on the ship. However, this can be a particularly costly method, as these forces will require equipment such as weaponry and armor, all of which will likely be factored into operating costs. Other more expensive options include weaponized radar, which is more accessible than many realize! There are many different methods of protecting a vessel against Piracy, all of which have their own advantages and disadvantages. For example, some are far more costly than others, while others can be seen as too aggressive. However, being aware of the options available to you allows crews to help keep their vessels as safe as possible and avoid the extreme costs, both economic and human, that come with the scourge of piracy.